About selling ads and other. I would like to buy advertising space, blog here, to ad / banner of your shop or business?Or other blog?Or would like to buy a Post sponsored us? Whether or questions write us in English or Portuguese to: [email protected] . we have fixed and sliding banners Banners(super novelty!!). Note that the sliding ad only appears halfway through the post or article. Ad Banner did or did-We have room for size banners: 300×300 , 728X90 and other sizes, in the imagem.Você formats send us the image to be the banner, for an analysis of your anúncio.Não advertisements or ad adult or pornographic sites will be accepted, or also with images of violence to this blog. 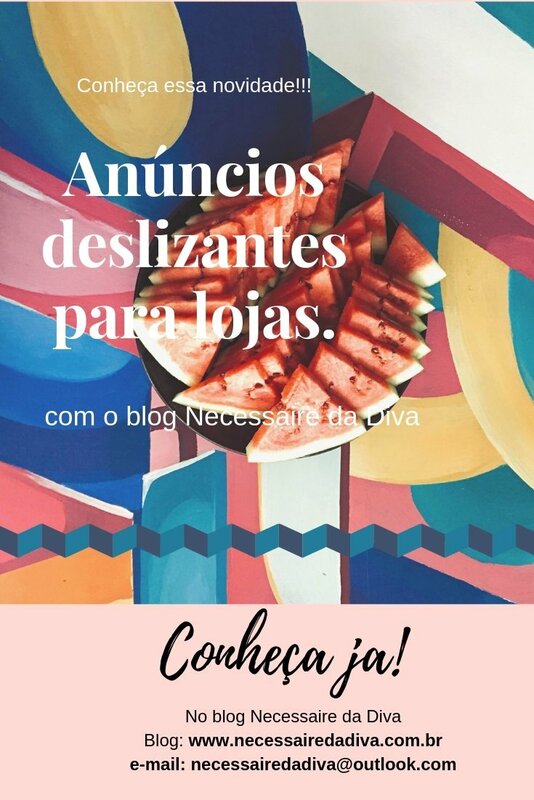 And remember that advertising is the soul of our negócio.Conheça Selling ads to this blog and other blog too.